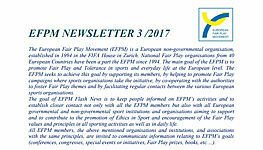 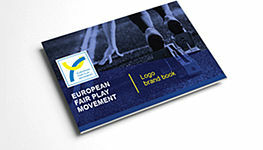 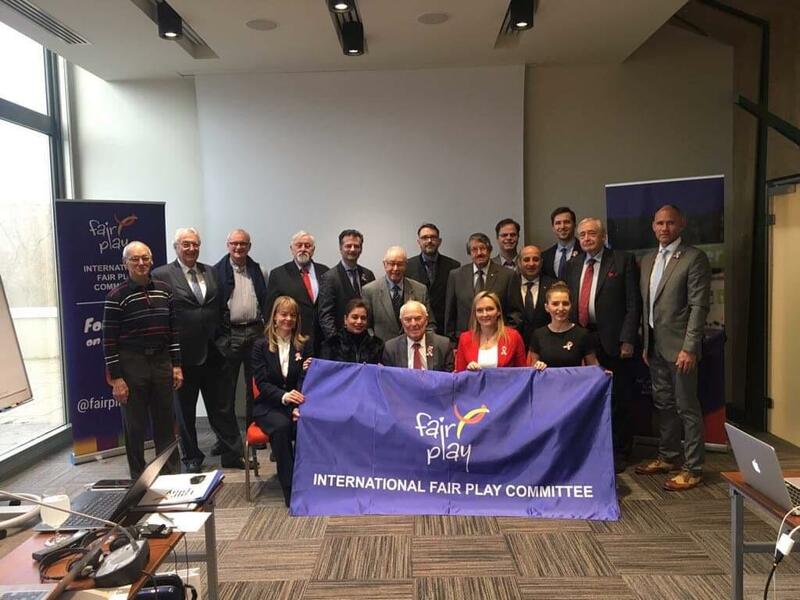 Members of EFPM Executive committee Ms Baiba Veisa, Mr Erdogan Aripinar and Mr Miroslav Cerar participates in International Fair Play Committee (CIFP) council meeeting in Budapest. 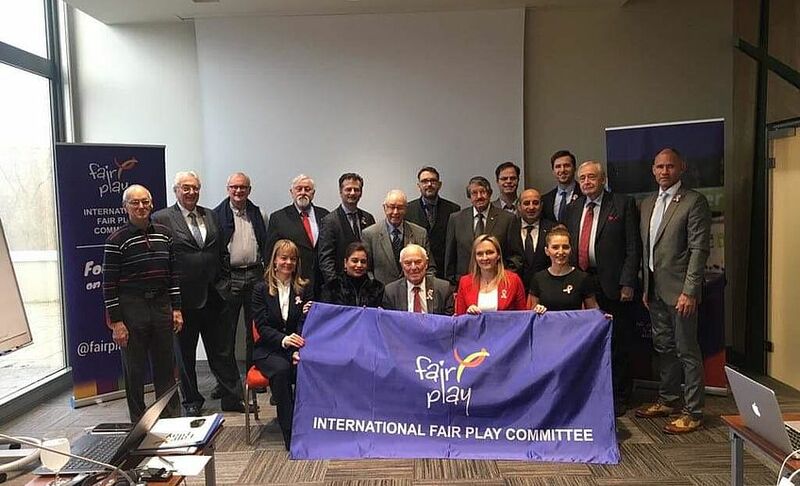 CIFP Council members are discussing the possible development of the organization for next years in order to promote Fair Play internationlally. 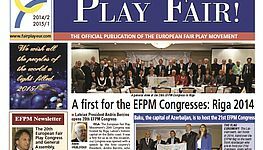 The Regional Fair Play development center that will promote Fair Play values in Central Asia and Middle East countries specified by CIFP Council was established.